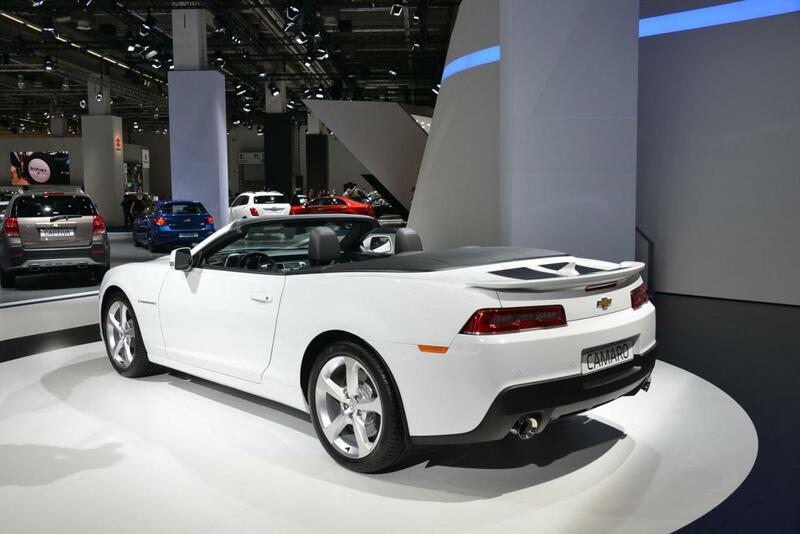 The Frankfurt Motor Show seemed to be the best opportunity for Chevrolet to unveil the new Camaro Convertible. 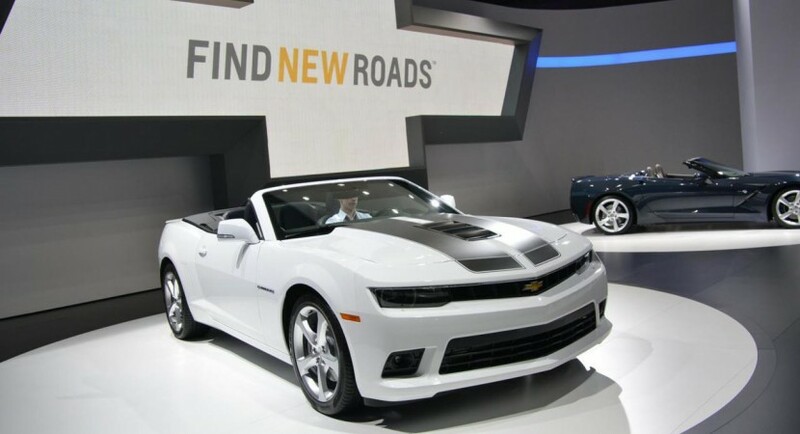 The 2014MY comes with a new front bumpers, revised optical blocks and front grille but also side skirts, a rear diffuser and a deck lid spoiler. A new set of alloys complete the exterior improvements alongside a ventilated hood. 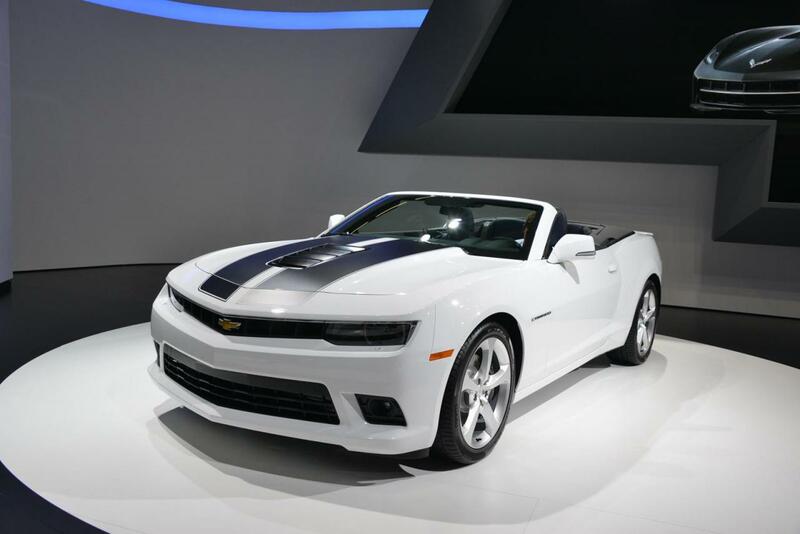 Power is provided by a 6.2-liter V8 powerplant producing 432 horsepower and 569Nm of torque for the manual model. If you opt for the automatic one, the total output is “just” 405 horsepower and 556Nm of torque with a 0-100 km/h sprint in 5,6 seconds. 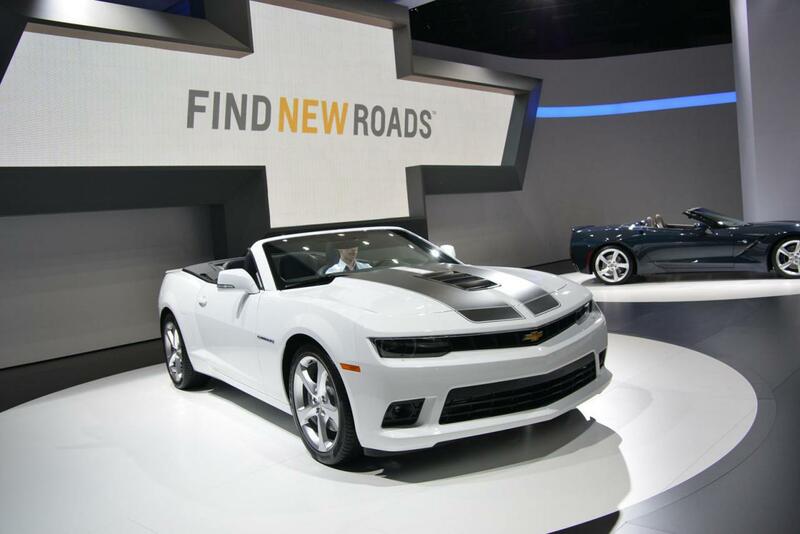 The manual model is capable to accelerate from standstill to 100 km/h in 5,4 seconds. At the interior, buyers should expect a revised MyLink infotainment system, new steering wheel and instrument panel but also revised materials. 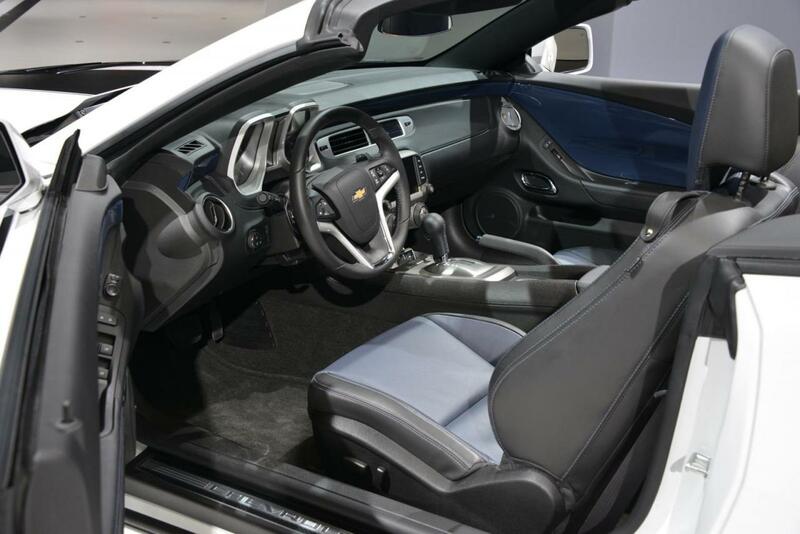 In Europe, the 2014 Chevrolet Camaro Convertible will be priced from €44,990, following to go on sale towards the end of this year.